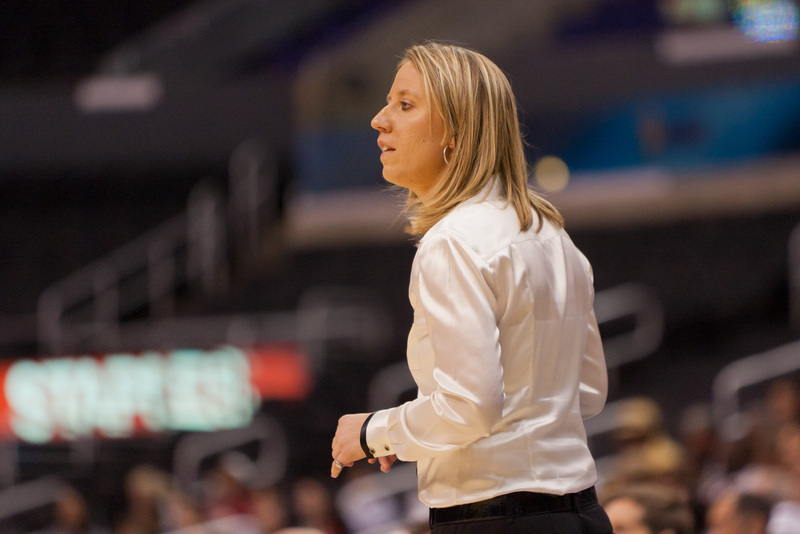 Lindsay Gottlieb coached the Cal womens basketball team to a 25-10 record in her first year as head coach. Did you follow the news in Berkeley this week, Feb. 11-16? It has been nearly two years since then-UC Berkeley student Khairuldeen Makhzoomi was removed from a Southwest Airlines flight after speaking Arabic before take-off — now, Makhzoomi is filing a lawsuit against Southwest Airlines for racial discrimination, among other charges. Months after then-UC Berkeley student Khairuldeen Makhzoomi was removed from a Southwest Airlines flight after a fellow passenger overheard him speaking Arabic, a civil rights advocacy group has filed a complaint against the airline alleging racial and religious profiling.